When it comes to gifts, the only thing I can think of that’s better than money or a gift card is food! I’m proud to partner with Gourmet Gifts. It is a great go-to place to shop for your favorite foodie, whether they love the savory or the sweet! I recently got to try their Chili Cheese Puffs. These are so delicious! 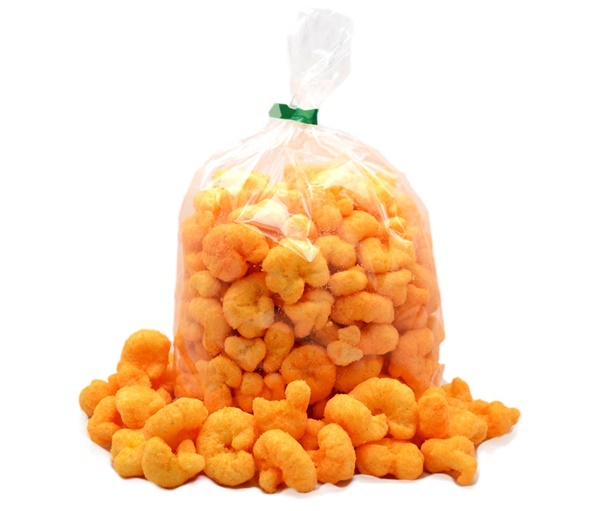 They are cheese puffs with a nice spicy kick, which I love! I could honestly eat an entire bag in one sitting! Don’t you just love receiving cards? I do! And if you like receiving cards, you probably like to give cards too, right? 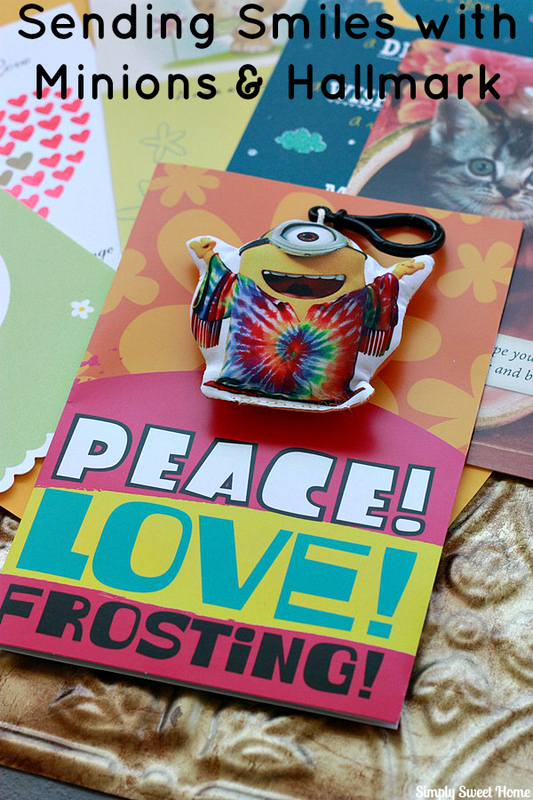 Sending cards is like sending a smile. 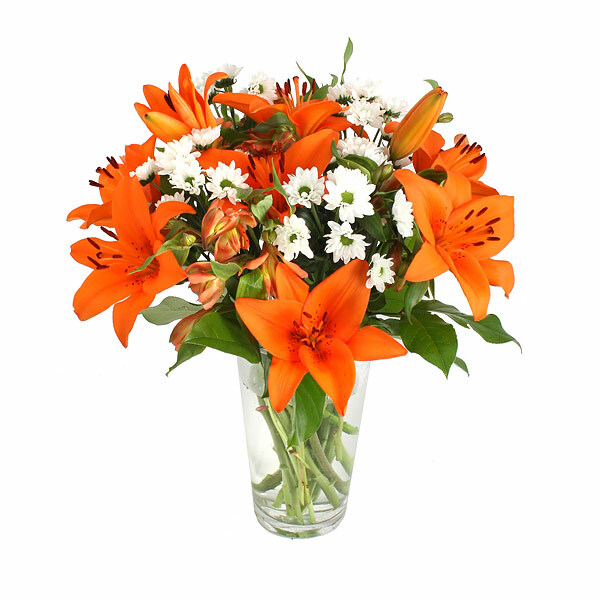 It is a small and simple way to show someone you care and completely brighten their day! Hallmark makes it not only simple, but also affordable for you to stock up on cards, so that you can send them out at a moment’s notice without making special trips to the store. Are you ready for Valentine’s Day? If you haven’t yet decided on a gift for your significant other, a gift basket is always a good way to go. 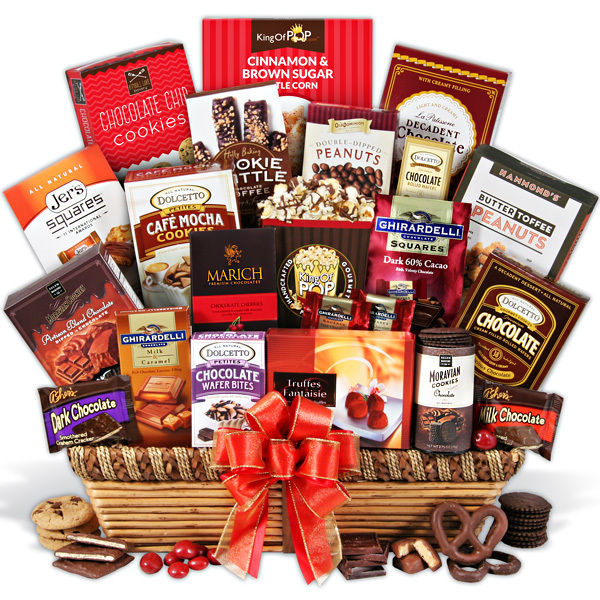 GourmetGiftBaskets.com has a great selection of gift baskets for all occasions, and they includes all kinds of delicious treats like chocolate, cookies, candies, nuts, and all sorts of other treats. But if you’re looking to go beyond the usual Valentine’s Day gift of chocolates and sweets this year, I suggest checking out their popcorn baskets! Available on GourmetGiftBaskets.com and KingofPop.com, you’ll find a great selection of popcorn tins, baskets, and boxes. We had a sensational October, weather-wise. 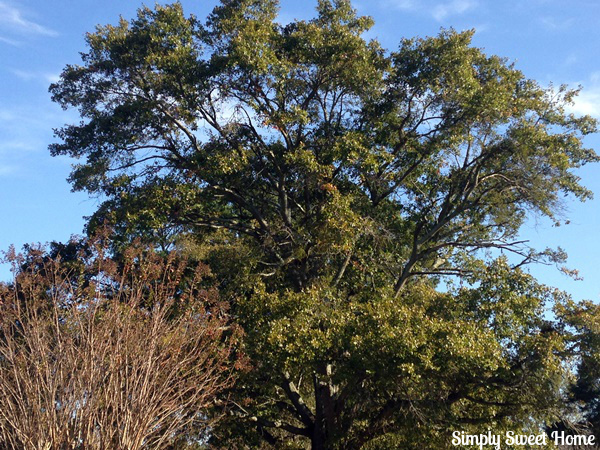 Here in the south, the fall season is usually a bit unpredictable. It’s either really hot or really cold, and there’s no in between. You can be wearing shorts and a tank top one day, and then the next week you’re breaking out a sweater and a wool coat. Seriously! For the entire month of October, Noah wore shorts every day and only had to break out a light jacket last week, and then BAM! On Halloween night the low was 33 degrees! Eek! 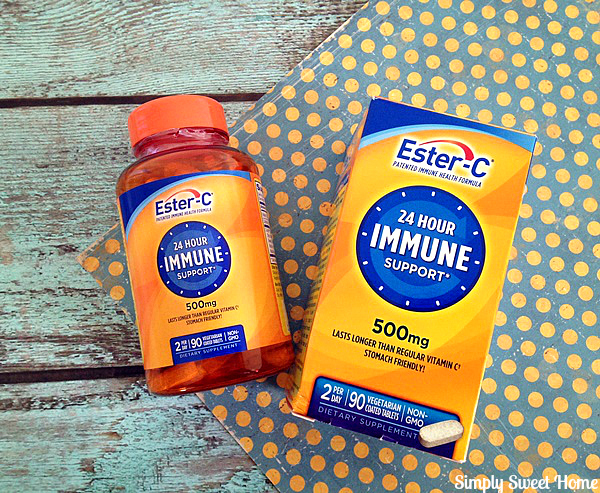 With this drastic change in weather, my first concern is immune support and staying well.